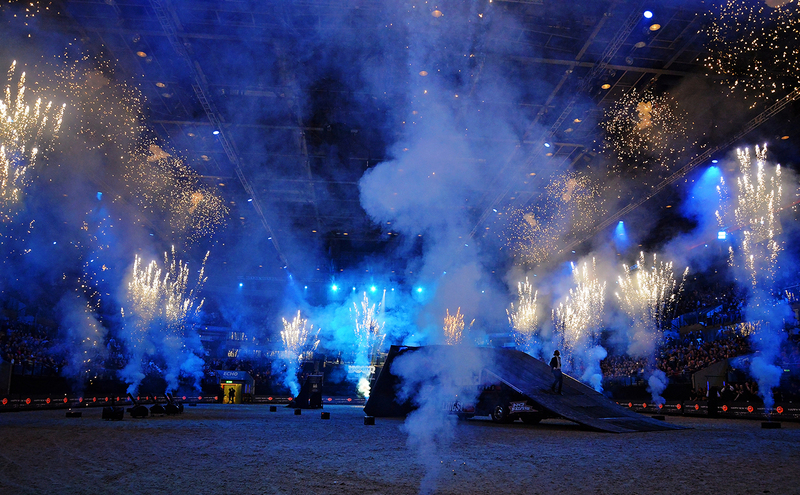 Running for the fourth time, from December 28 – 31, 2018 at the Echo Arena Liverpool, the show is both a serious highlight for the International Sporting Calendar and an essential date for the social calendar. If you are looking for a unique way to spend New Year’s Eve with family and friends. whilst enjoying an unbelievable party atmosphere, the final performance of the Liverpool International Horse Show has it all. 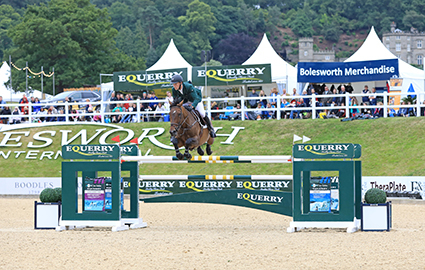 At the heart of the shopping village, our Champagne Bar will once again be located next to the Warm-Up Arena allowing you to get close up and personal to the shows leading horses and riders before they perform. 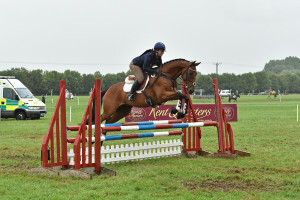 One of the most difficult challenges in feeding horses is balancing the need for sufficient fibre whilst also providing enough energy for his workload. Fibre is fermented in the hindgut by microbes to produce a continual supply of energy. All forage (i.e. hay, haylage and/or grazing) fed should be of good quality, both in terms of its nutritional value and hygiene. 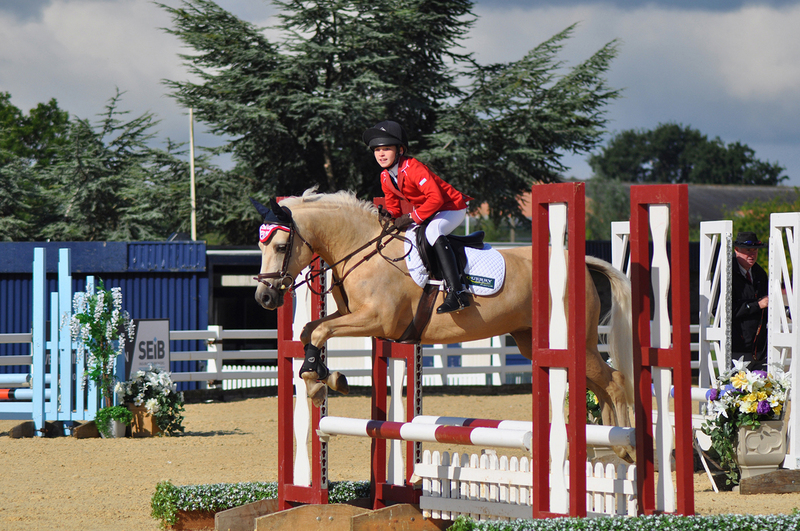 Most horses should receive between 1.5- 2% of their bodyweight in fibre. A diet of ad-lib forage and little and often feeding of a low sugar and starch feed are recommended in most cases. If your horse is a good-doer, then feeding a high fibre, low-calorie feed such as Equerry High Fibre Cubes is advisable. 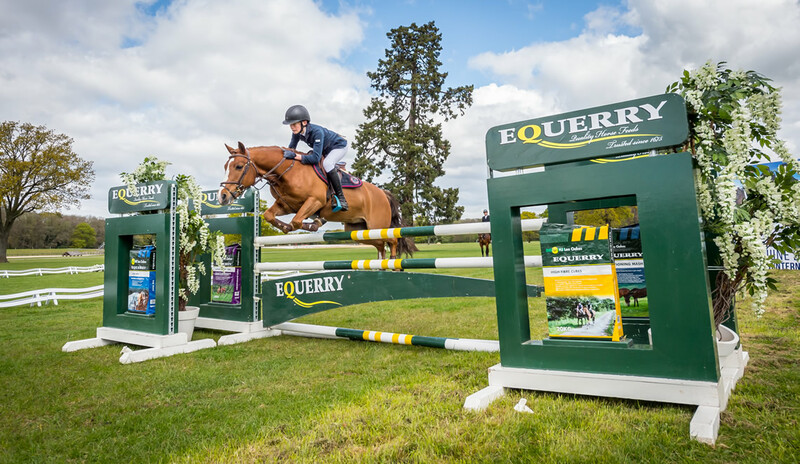 Equerry High Fibre Cubes are ‘Non-Heating’, cereal-grain-free, low in sugar and starch and will provide all his basic vitamins and minerals for light to medium work. If your horse is in medium to hard work, he will probably need more calories to support his condition and provide more energy. There will also be an increased demand for protein. 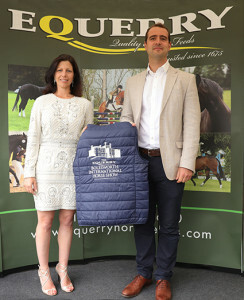 Equerry Conditioning Mash or Equerry Conditioning Cubes are the ideal choice for him. 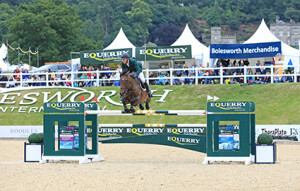 Protein is a very important nutrient required in the horse’s diet. It is essential for muscle development and damage repair along with promoting topline and for losses in body fluids. Protein is made up of chains of amino acids, of which ten are essential for the horse and about ten are non-essential. The essential amino acids must be provided in the diet as the horse can only synthesise the non-essential himself. 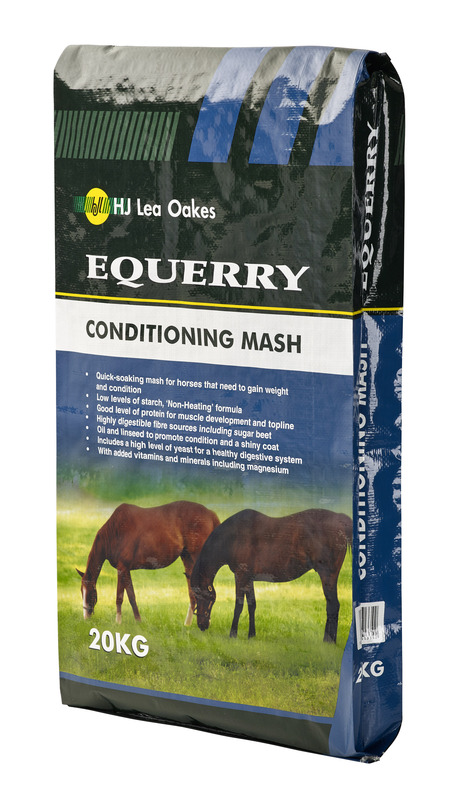 Equerry Conditioning Mash/Equerry Conditioning Cubes have been formulated to provide good levels of essential amino acids, including lysine and methionine. These amino acids, plus the added oil and linseed provided in Equerry Conditioning Mash/Equerry Conditioning Cubes, also help to promote a glossy, shiny skin and coat. The increased need for macro-nutrients (protein and energy) is accompanied by a higher demand for micronutrients (vitamins and minerals). Vitamins and minerals are responsible for energy metabolism, good bone strength and hoof quality. 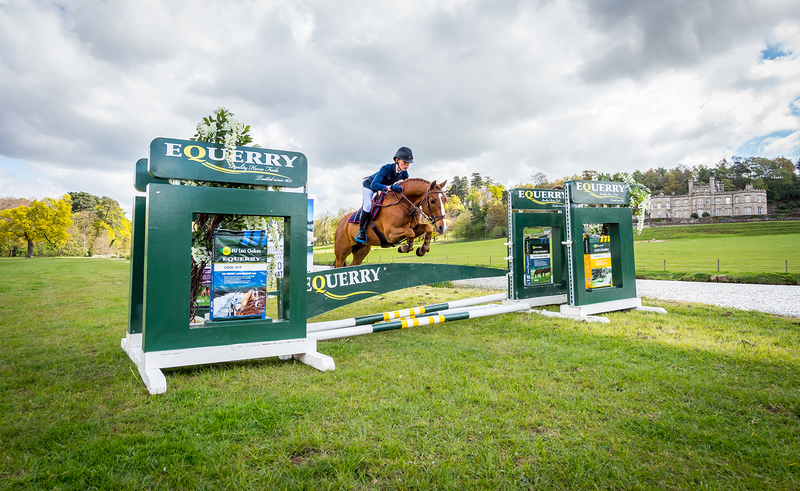 Equerry Conditioning Mash/Equerry Conditioning Cubes contain raised levels of Vitamin E and Selenium which are important antioxidants that play a large role in the muscle metabolism of horses with strenuous workloads. They help to neutralise the increased free radical production which is associated with higher levels of exercise. 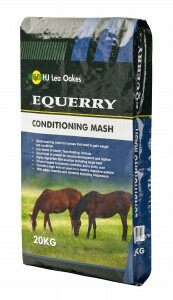 Equerry Conditioning Mash/Equerry Conditioning Cubes also contain added yeast. This helps to promote overall digestive health and therefore, will enable your horse to digest his hard feed and forage more efficiently. 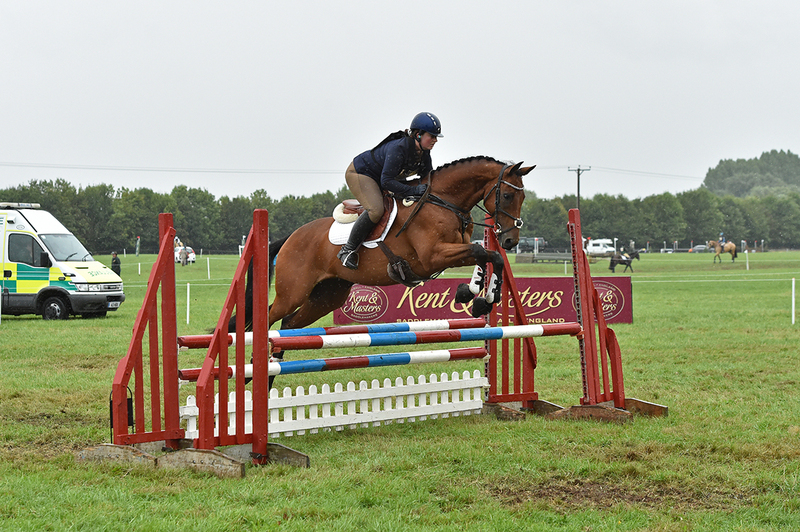 The demands placed on your horse can cause stress in his work and travel and there is now a great deal of evidence to show that yeast can benefit stressed horses. Equerry Conditioning Mash and Equerry Conditioning Cubes are complete feeds and when fed at the recommended rate will provide your horse with the correct levels of vitamins, minerals and trace-elements. As a guide, a horse weighing 500kg would need 2.5-3kg Equerry Conditioning Mash/Equerry Conditioning Cubes daily. This should be divided into at least 2 small meals, fed at least 4 hours apart.